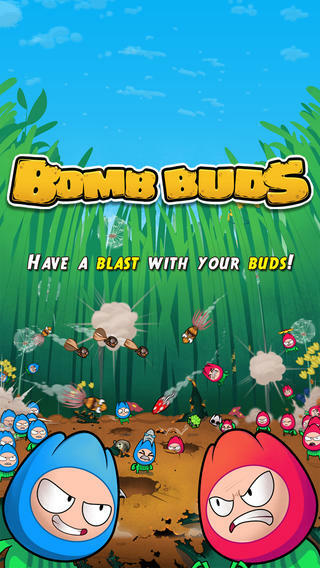 Battle other players in an all-out war in BOMB BUDS, a brand-new action game! 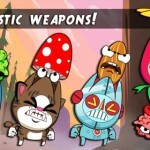 Your tiny garden warriors shoot weapons out of their heads with explosive results. 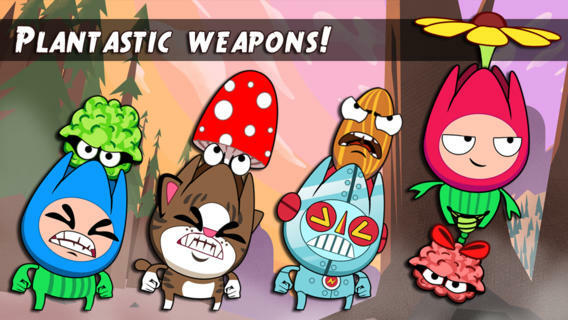 Red Buds, Blue Buds, Robot Buds and Kitty Buds go “KA-BLOOM!” with over 12 crazy weapons. 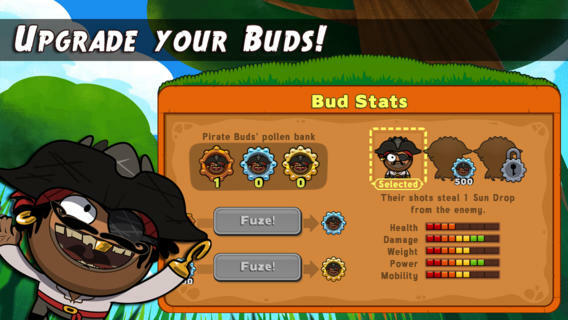 Pick your Buds and get in on the action! 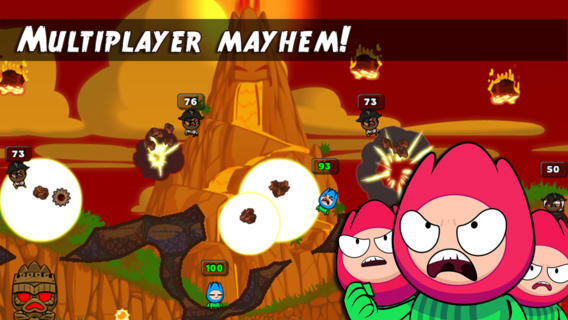 CHALLENGE YOUR FRIENDS in multiplayer mayhem. Earn experience and climb the ranks! 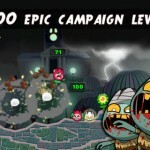 SINGLE PLAY CAMPAIGN includes over 100 levels and a unique storyline for each Bud! 30 MIND BENDING CHALLENGES to puzzle over. 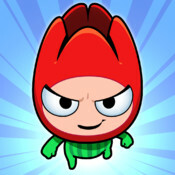 Try to 3-Star them all! 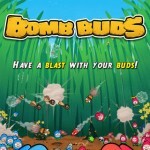 SPECIAL SKILLS for each unique Bomb Bud. 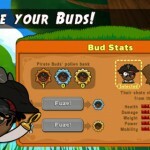 Upgrade your Buds to boost their stats. 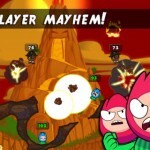 MORE maps, campaigns and Bomb Buds to come. 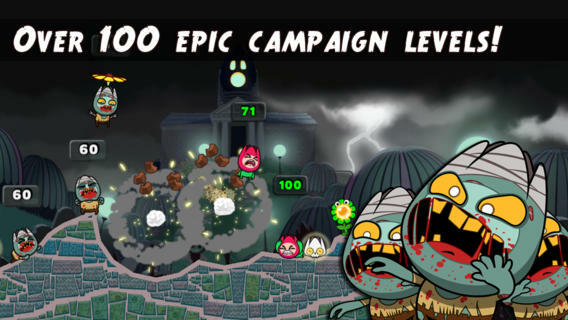 Play to unlock them all!